None of our competitors offer this much choice! 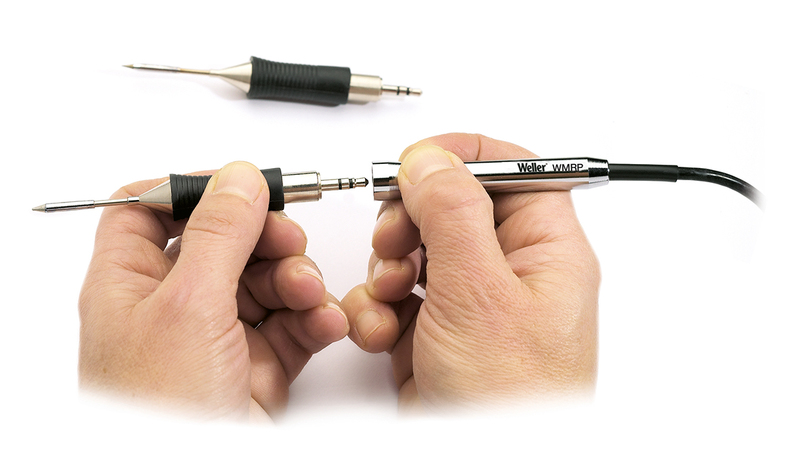 Only Weller sup­plies three dif­fer­ent tech­nolo­gies to en­sure cus­tomers al­ways have pre­cisely the best tool for their ap­pli­ca­tion. This tech­nol­ogy en­ables them fi­nally to tackle those sol­der jobs which in the past have not been so easy to com­plete. And the re­sult – you save lots of money! Per­fect for minia­ture sol­der­ing work Ex­cel­lent tech­nol­ogy with the heat­ing el­e­ment and sen­sors per­ma­nently in­te­grated in the car­tridge sol­der­ing tip. If the sol­der­ing tem­per­a­ture is re­duced, this means that a fast re­ac­tion is pos­si­ble. 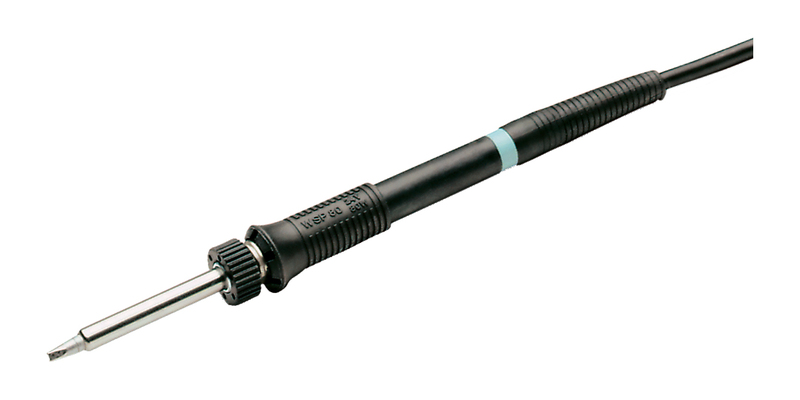 These tools en­sure that the power is pro­duced at the sol­der point. 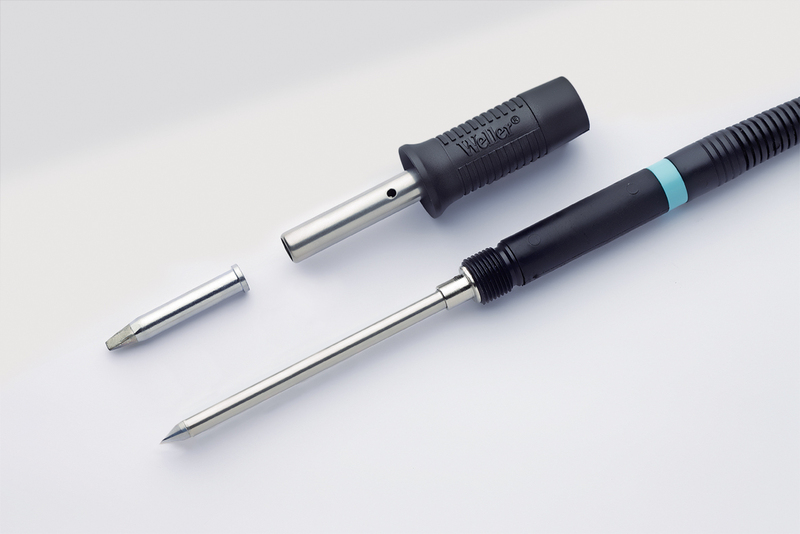 These tools are a gen­uine al­ter­na­tive to Ac­tive Tip tech­nol­ogy with max­i­mum per­for­mance and a low cost range of sol­der tips. 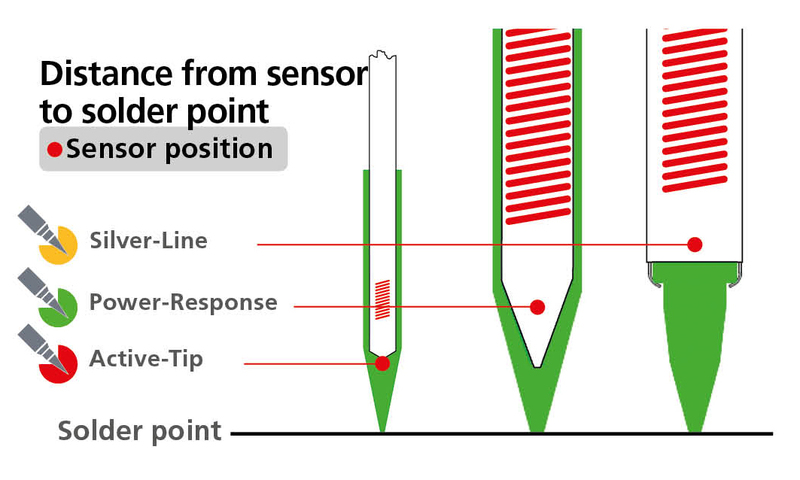 The sol­der tip geom­e­try with shaft tai­lored to the sen­sor po­si­tion. Sen­sor po­si­tion moved for­ward. 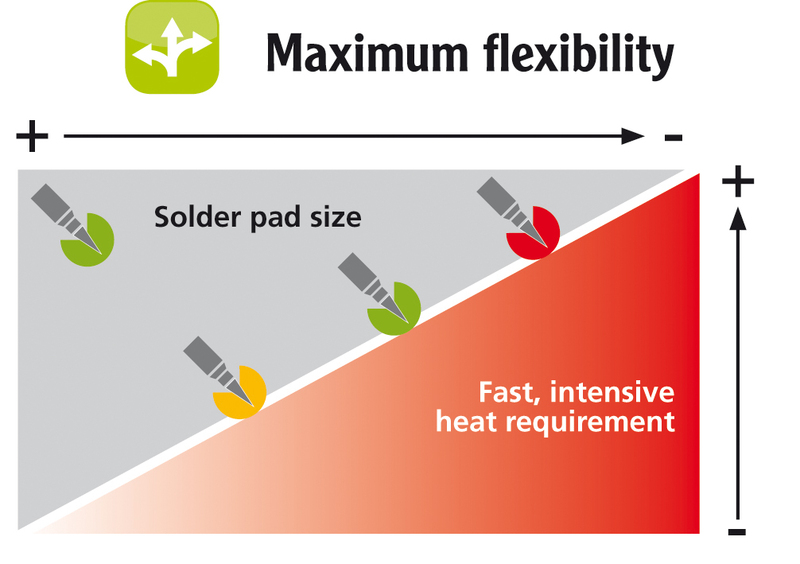 The heat­ing el­e­ment has a flat sur­face which rests on the pre­cisely flat sur­face of the sol­der­ing tip. This makes a very ef­fec­tive heat trans­fer pos­si­ble to the gen­uine Weller tip – the one with the seal of qual­ity.